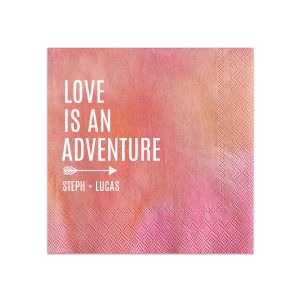 Be it in sunny sands or whimsical mountains, your destination wedding will be a beautiful expression of you and your spouse. 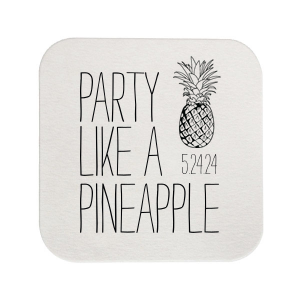 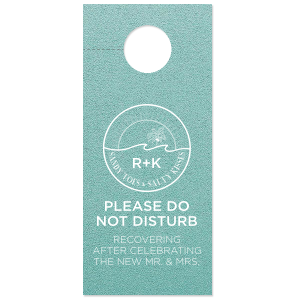 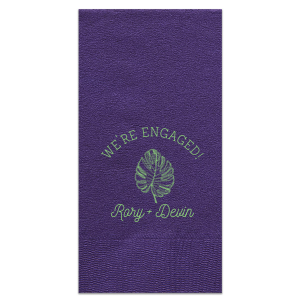 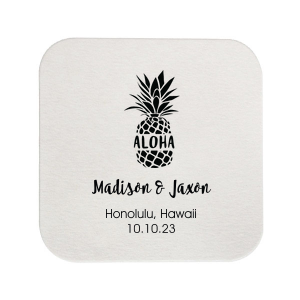 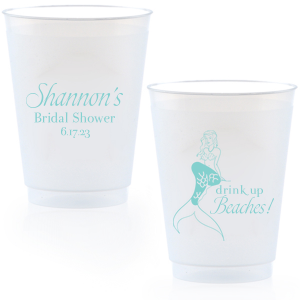 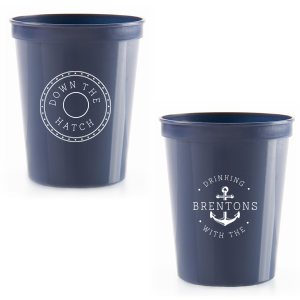 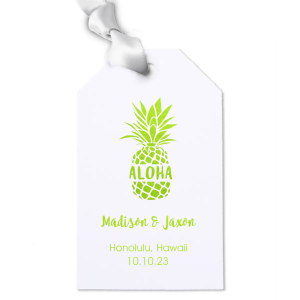 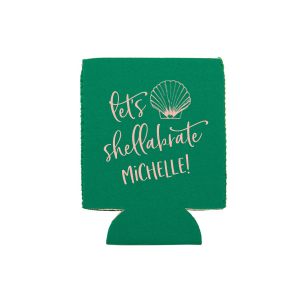 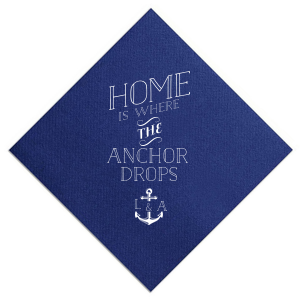 Create personalized accessories to go along with your unforgettable theme! 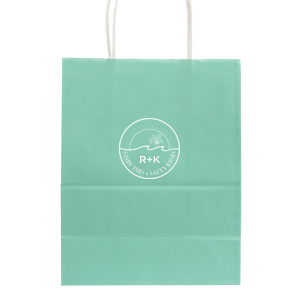 Thank guests for coming so far with welcom bags filled with local treats and other goodies like personalized door hangers. 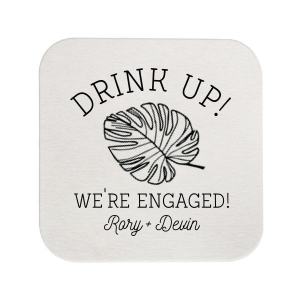 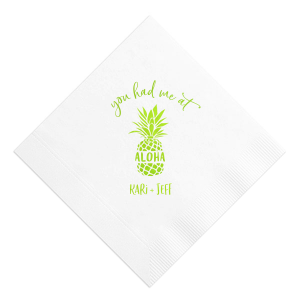 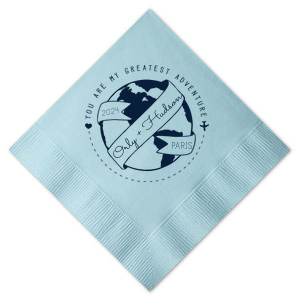 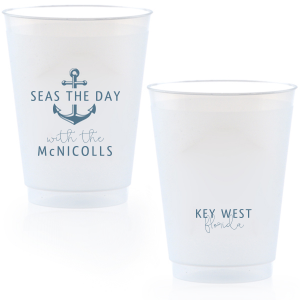 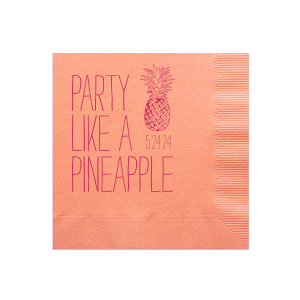 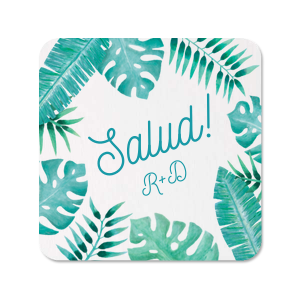 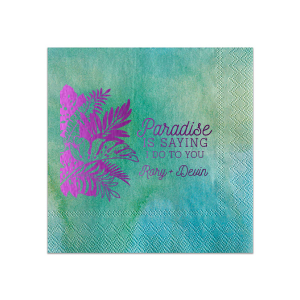 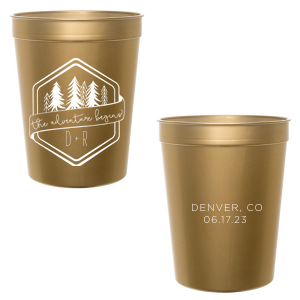 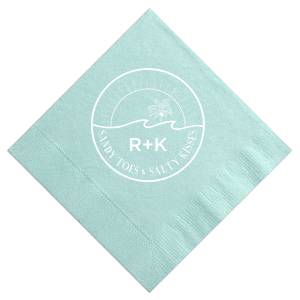 Foil stamp your cocktail napkins with your signature drink recipe, or maybe even fun facts of why you love your destination. 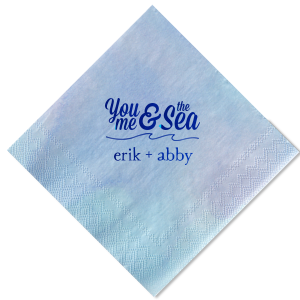 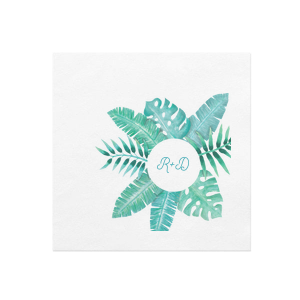 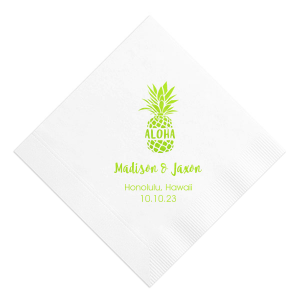 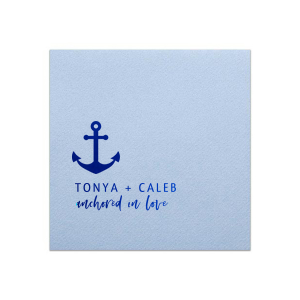 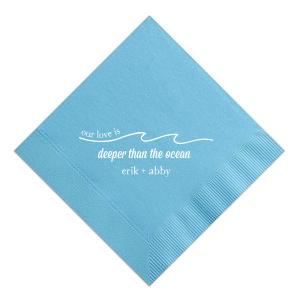 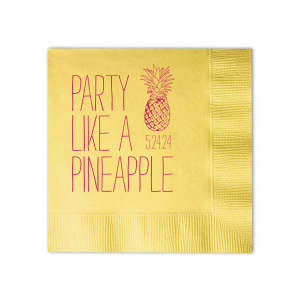 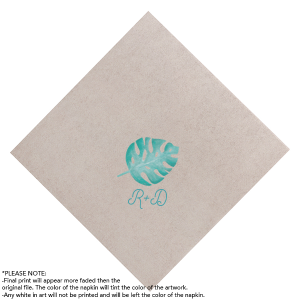 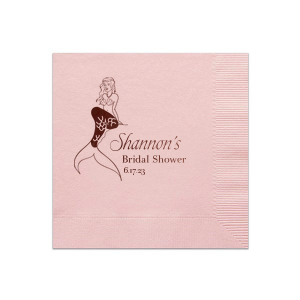 Decorate the dessert table with personalized wedding luncheon napkins as well. 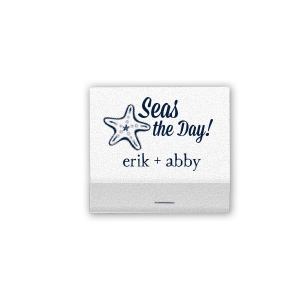 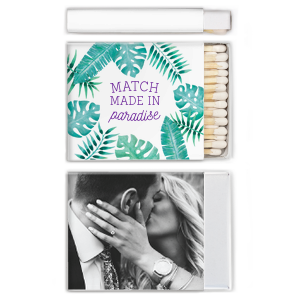 Send guests home with a personalized party favor as memorable as your big day—custom matches are a fantastic and timeless gift. 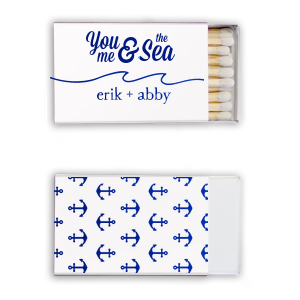 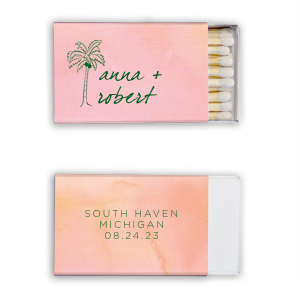 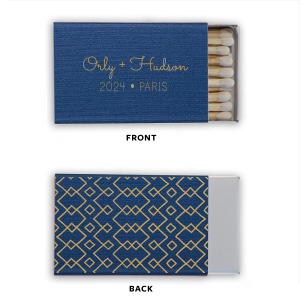 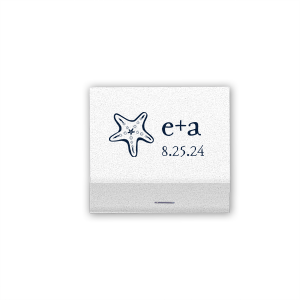 Not only are matches useful, they will have your guests thinking of you every time they strike a match, long after the wedding itself. 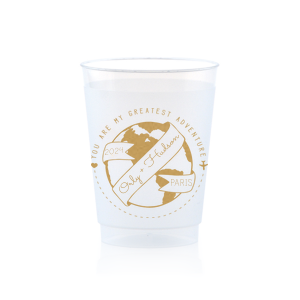 Get inspired below, and personalize your own products in the FYP Customizer.